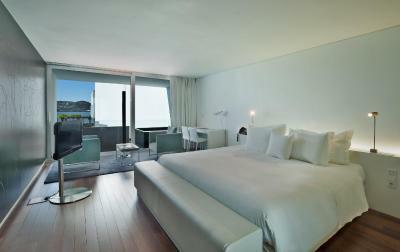 Lock in a great price for Altis Belem Hotel & Spa – rated 9.1 by recent guests! Location for museums was excellent. View of the river great. Breakfast excellent.! The customer service all of the staff in this hotel gave was World class, they were friendly and accommodating. With a special mention to Ricardo and Sandra, who looked after us over dinner in both at Feitoria Restaurant and Cafetaria Mensagem. 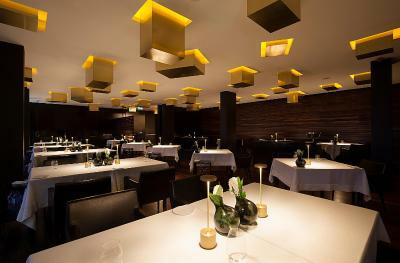 The food was absolutely beautiful especially in the Michelin starred Feitoria Restaurant, I was blown away. We were spoilt! 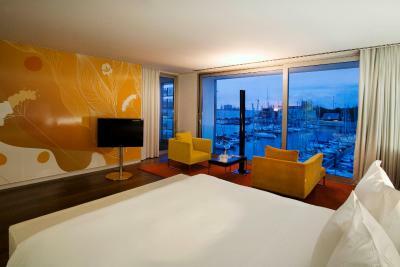 The rooms are really spacious and clean and the bed really comfortable with FREE mini bar drinks. Although the port wasn’t, which wasn’t clear, but it tasted lovely so we didn’t moan too much. The spa was lovely and treatments good. Again, the staff in the spa were really friendly (I forgot to take their names). As for a room with a full river view and a balcony - the view is amazing. This was the last stop on our honeymoon before flying home. It was excellent! The spa was great, the hotel restaurant was very good, as was the included breakfast. 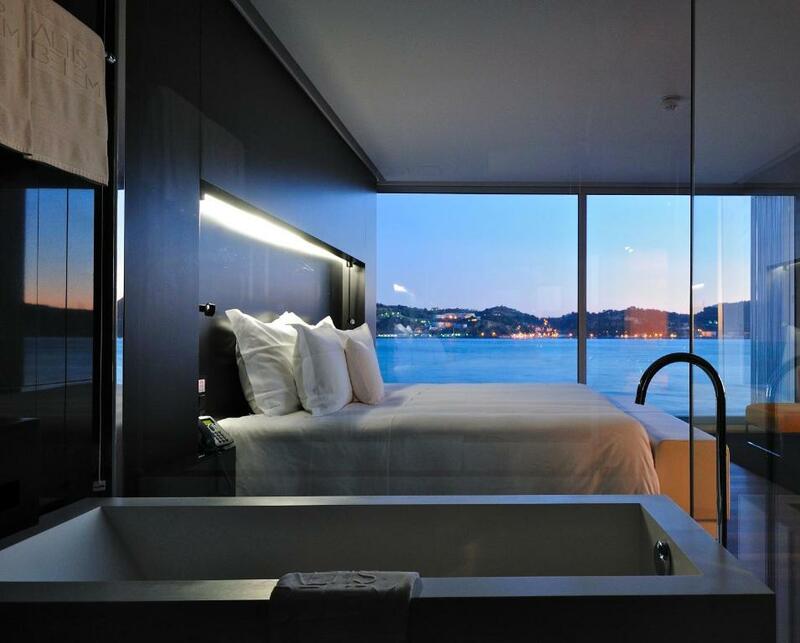 The room had a view of the river with huge windows that slid open. 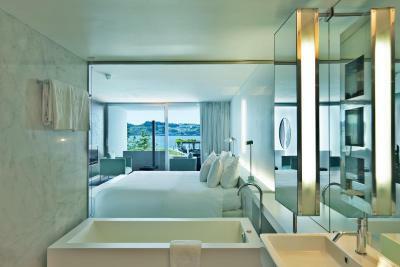 The huge marble bathtub and pillow menu added to the comfort for sure! 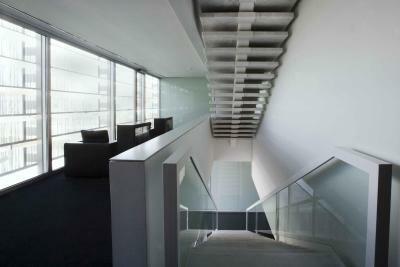 The location was great and it’s design was really nice. The location was perfect and it was super comfortable. 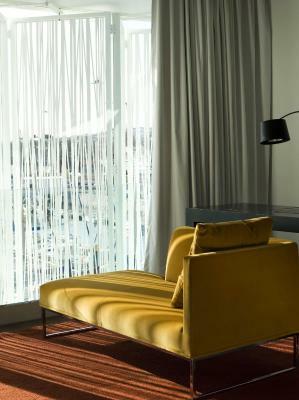 Altis Belem Hotel & Spa just became my favorite hotel in Lisbon: - the staff was extremely competent and friendly, they really make you feel welcome - the room was breathtaking! I would gladly live there forever (a lot of space, fantastic bathroom, very romantic - there is a desk area which was awesome as we needed to work the morning after) - soundproof in the rooms is true - it seemed we were on our own in the hotel, very quiet - the spa was unbelievable! there is an indoor pool quite big, sauna and gym were also great - the breakfast... well I would eat there for days if I could - there is a lot of variety and all tastes wonderful - once you check out, you're able to use the spa and parking for the entire day, now isn't that great?! Great service. Beautiful hotel. Great location. We had a great visit. 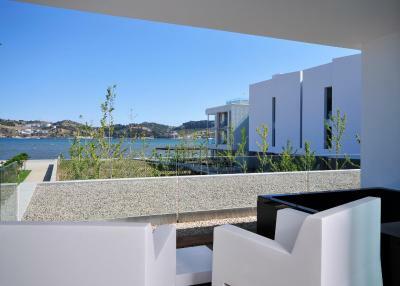 Altis Belem Hotel & Spa This rating is a reflection of how the property compares to the industry standard when it comes to price, facilities and services available. It's based on a self-evaluation by the property. Use this rating to help choose your stay! 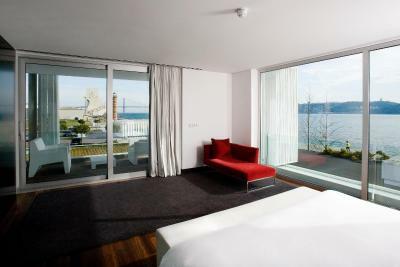 One of our top picks in Lisbon.This luxury 5-star hotel occupies a unique waterfront location in the historic Lisbon district of Belém, next to the Tagus River. 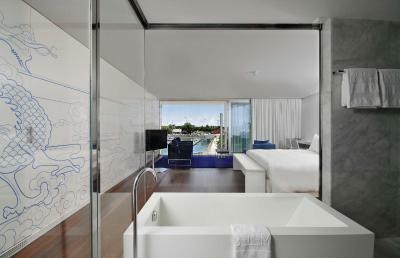 It features a Michelin Star restaurant, indoor and outdoor pools, a spa and a rooftop sun deck. 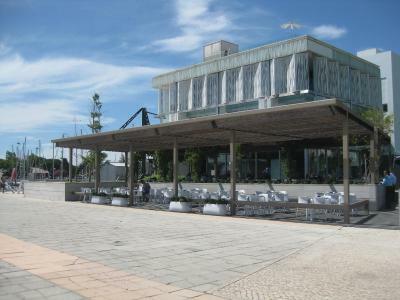 Guests can dine in the award-winning Altis Belém’s Feitoria Restaurant, which specializes in authour's cuisine, with varied world flavors. 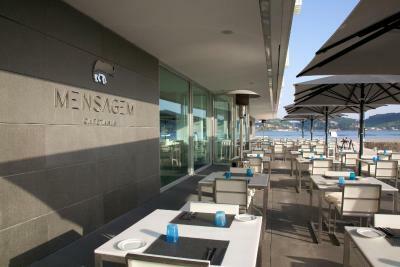 There is also the Cafetaria Mensagem, for lighter meals and snacks. 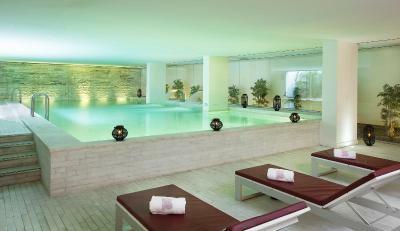 Altis Hotel’s spa has a wide dynamic inner pool, sauna, turkish bath and a range of treatments including massages. You can borrow a book from the library or explore beautiful Parque Florestal de Monsanto 2.5 mi away. A shuttle service from the hotel to Rossio Square is provided, upon request. 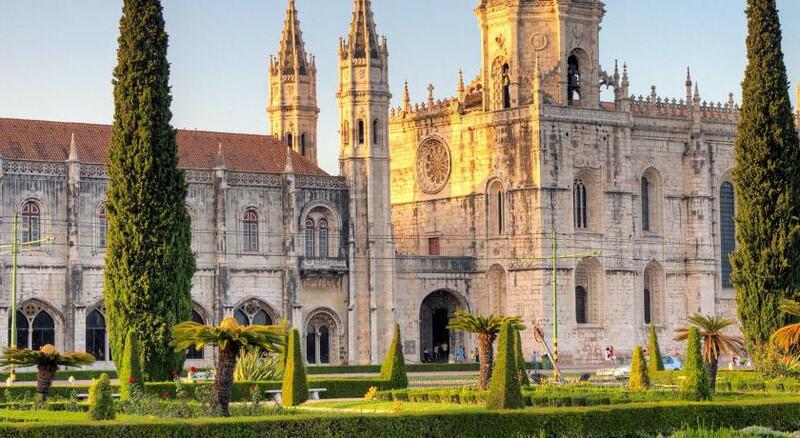 At a 7-minute walk is the iconic Jerónimos Monastery, as well as the Belém Garden. 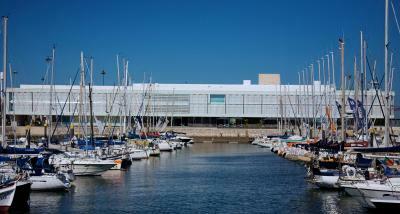 MAAT Museum is located within 0.9 mi. 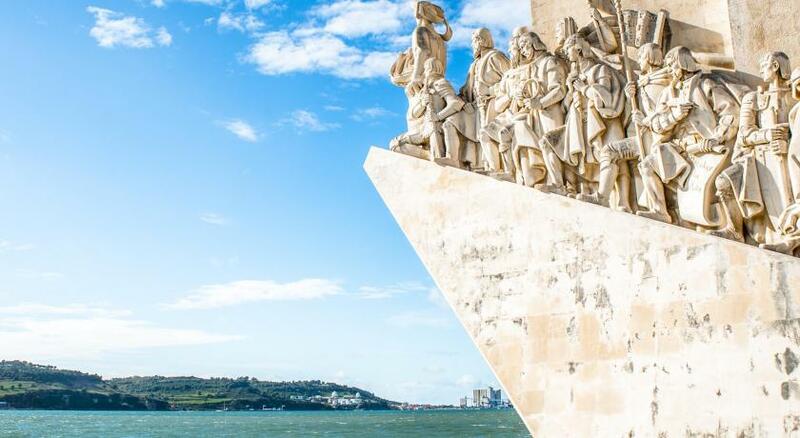 The hotel is just a few minutes’ walk from the Belém Cultural Center. 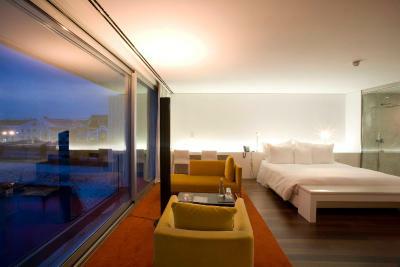 3.7 mi away from the hotel are historic Lisbon districts like Chiado, Rossio and Bairro Alto. 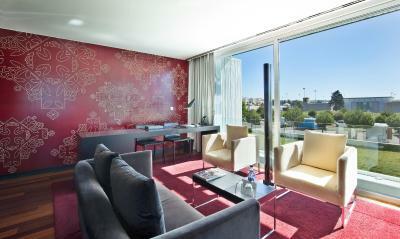 It is 20 minutes’ drive from Lisbon International Airport. 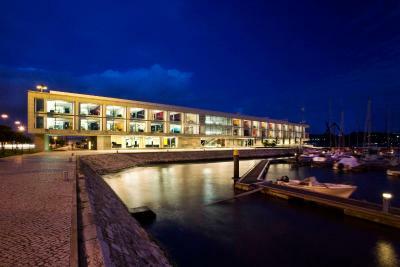 When would you like to stay at Altis Belem Hotel & Spa? 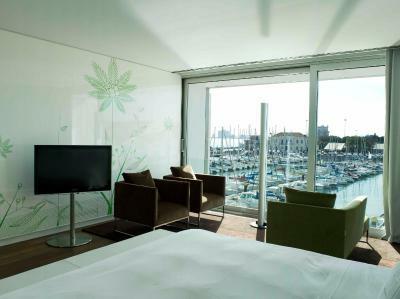 Boasting stunning views of the Tagus and Tower of Belém, these luxurious rooms include a seating area with chaise longue, an LCD TV, a Nespresso machine and a gourmet mini-bar. 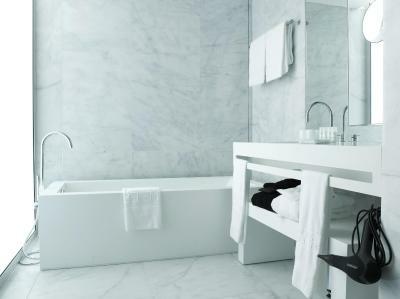 Marble bathrooms complete the atmosphere. This room can accommodate one cot or one extra bed. 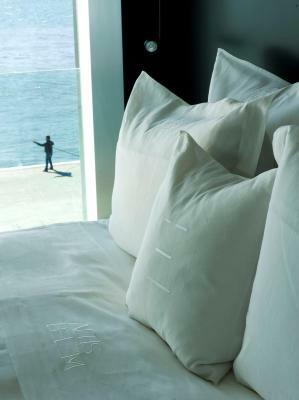 Spacious room with stunning, east-facing river views. 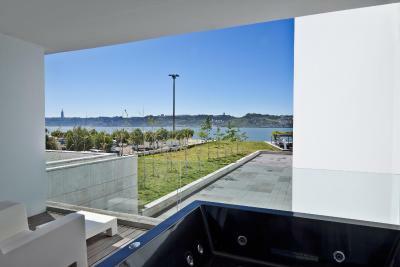 Take in the panorama on your private balcony. 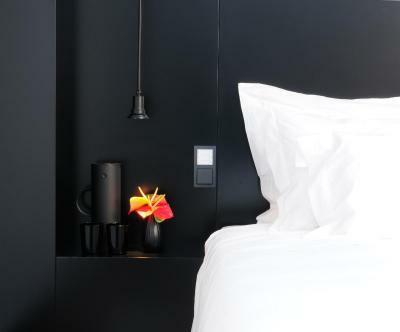 Superior Rooms include a LCD TV, a Nespresso machine and a gourmet minibar. A marble bathroom completes the atmosphere. Please note that this room cannot accommodate a crib or an extra bed. Featuring a balcony with a hot tub, these luxurious rooms include a seating area with chaise lounge, an LCD TV, a Nespresso machine and a gourmet mini-bar. 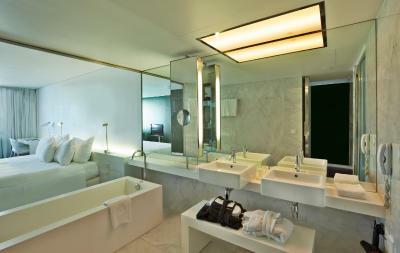 Marble bathrooms complete the atmosphere. 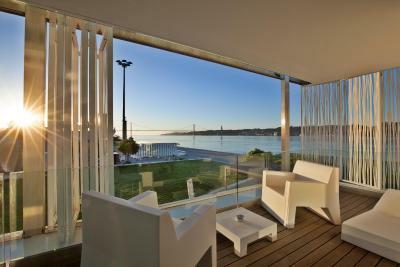 The Altis Belém Hotel & Spa is a five star design Hotel located just a few steps from the Tagus River. 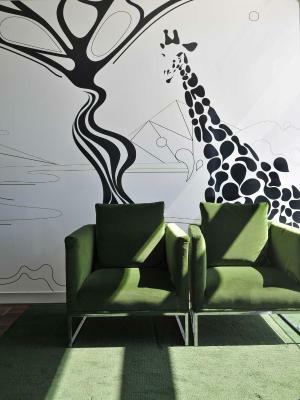 The Hotel is all about the Discoveries theme with a modern and design approach, that allows you to go on a journey from Mauritania on the West coast of Africa, through Arabia, India, Siam, Osaka and across to the tropics via Brazil. 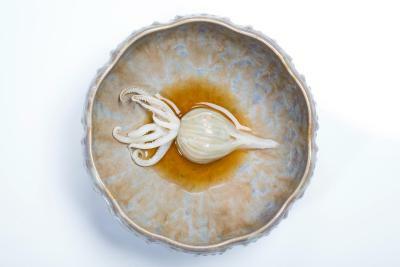 Feitoria Restaurant & Wine Bar with 1 Michelin Star is a signature cuisine restaurant, where traditional Portuguese gastronomy discovers and blends with the more exotic cuisines of the world. 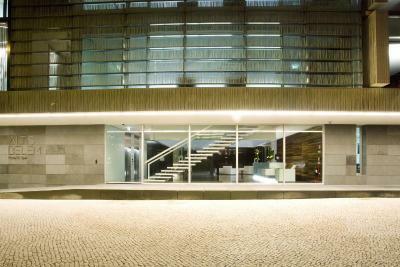 BSpa by Karin Herzog is the only exclusive spa of the Swiss brand in Portugal, a space of complete tranquillity by the river, Where you can let yourself be involved by relaxing experiences and absolute comfort. 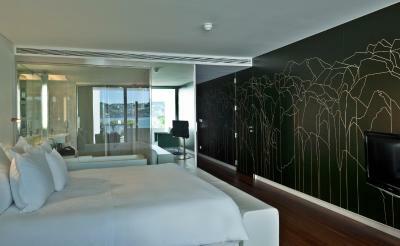 House Rules Altis Belem Hotel & Spa takes special requests – add in the next step! 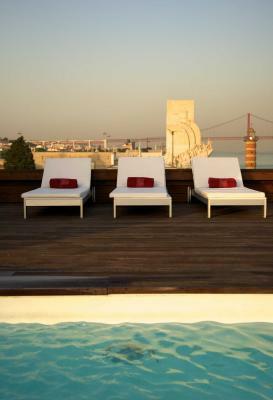 Altis Belem Hotel &amp; Spa accepts these cards and reserves the right to temporarily hold an amount prior to arrival. 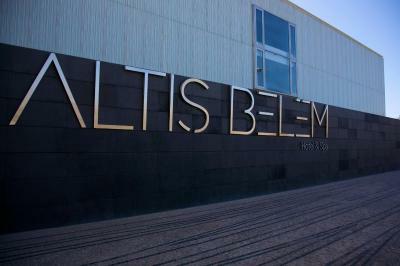 Altis Belem Hotel & Spa accepts these cards and reserves the right to temporarily hold an amount prior to arrival. 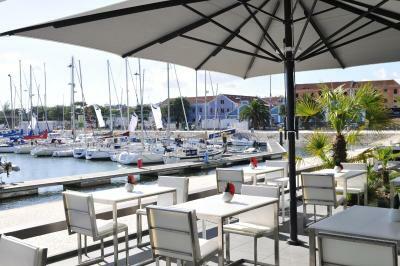 The hotel has a very nice deign and the location just next to the sea is excellent. 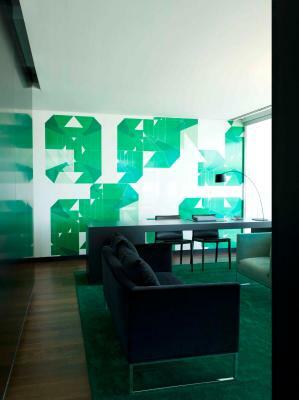 The rooms are very big and nicely decorated. Electric switches in the room are inconvenient. The showers in the SPA are not very userfriendly. 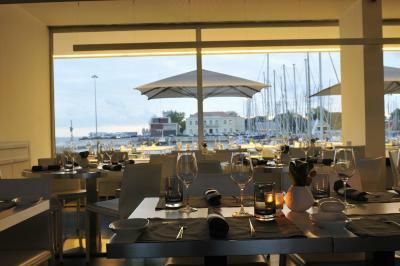 Amazing staff, beautiful view and delicious food. I am thankful for this hotel! The location along the Tage iriver is excellent. Very quiet at night and living during the day. 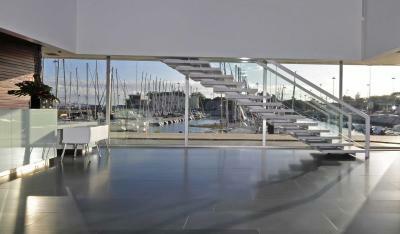 The location is just perfect, you get anywhere into Lisbon for less than 10€ with Uber. Location and service excellent. Facilities are very well managed. The hotel is simply amazing, beautiful, clean, with a perfect location and amazing view over the river, friendly staff and delicious food! 100% recommend. 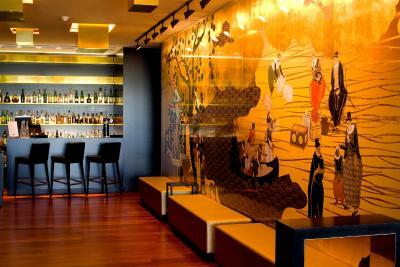 When we arrived, the receptionist informed us that we had been given an upgrade but didn't disclose any details. Naturally we were excited to see what that meant, however when we got to the room we found nothing new to what we had booked. 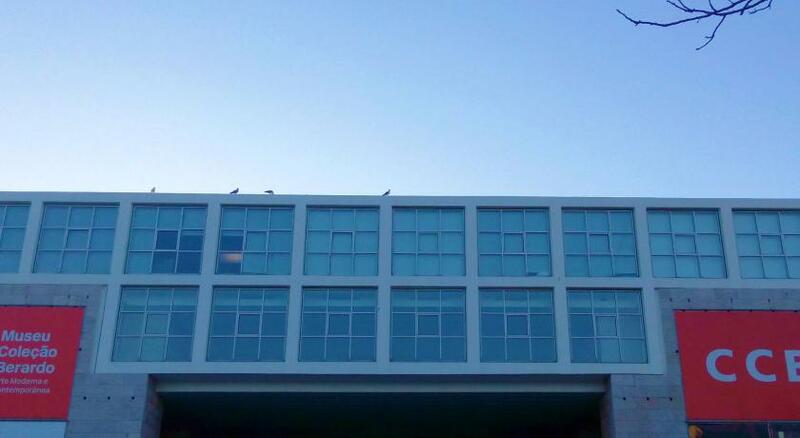 All amenities were the same with the only difference being that they had moved the room from the Bridge view side to the Port view side, something I specifically booked to avoid!! This was disappointing and it felt like we were lied to. 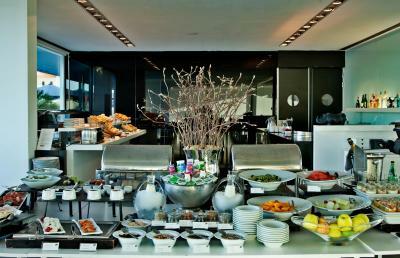 Fantastic hotel, stunning rooms and the free breakfast is simply incredible. Staff were very nice. The view from the room was amazing, no need for a TV here as we spent hours gazing out the window in awe! The room wasn't very well lit and we found some parts dark and therefore difficult to locate things. i.e. safe and wardrobe. The bath filled so slowly it wasn't worth using, which was a shame but the walk in shower was wonderful so not too much of a problem for us. Nothing really, maintenance in the bathroom if I’m being really picky. Will be hard to better the experience next time! 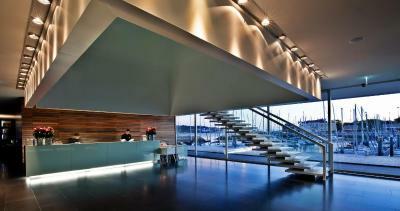 Hotel is fairly small at 56 rooms and occupies a premier position on the quayside. Staff manage to be professional, personable, friendly and above all else genuine all at the same time. On arrival we were given a bottle of complementary sparkling wine and pastries which was a very nice touch. I got food poisoning from ordering clams for room service! The spa facilities are very small. The staff is really nice and I the spa treatments were very relaxing. 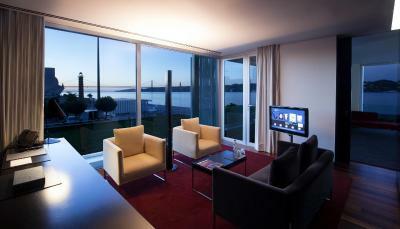 The hotel is located in a very nice area with a stunning view of the Tagus river. 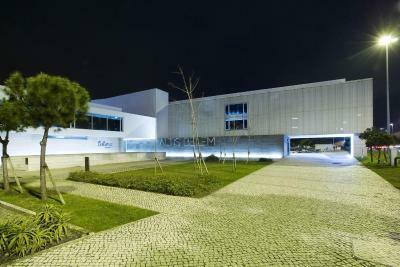 A 15min distance from Lisbon center by taxi. Terrific river side walking. 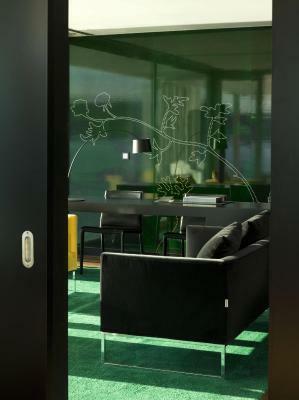 Modern hotel with friendly and efficient staff. 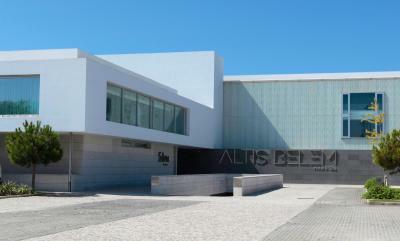 Easy access to all tourist sights and restaurants in the Belém section of Lisbon.